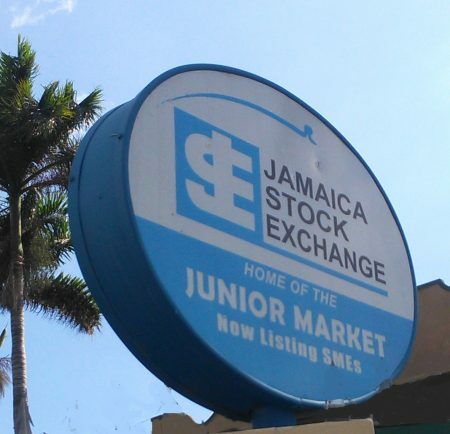 Trading on the Junior Market of the Jamaica Stock Exchange on Friday, ended with an exchange of 2,437,146 units valued at $10,799,411 down from 8,679,414 units valued at $30,344,251 on Thursday, with a 2 to 1 decline to advance ratio of stocks. At the close of trading, just 22 securities changed hands, compared with 29 securities on Thursday. 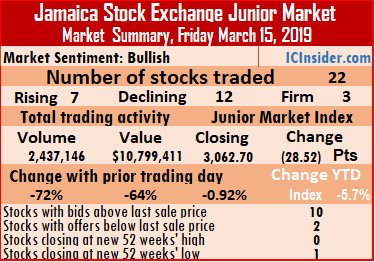 The Junior Market index fell 28.52 points to close at 3,062.70 as the prices of 7 securities rose, 12 declined and 3 remained unchanged. Trading ended with an average of 110,779 units at $490,882 for each security trading, in contrast to 299,290 units for an average of $1,046,353 on Thursday. The average volume and value for the month to date amounts to 198,598 shares valued at $844,138 compared to 206,420 shares valued at $875,602 on the previous day. In contrast, February closed with average of 235,225 units valued at $679,790 for each security traded. IC bid-offer Indicator| At the end of trading, the Investor’s Choice bid-offer indicator reading shows 10 stocks ended with bids higher than their last selling prices and 2 with lower offers. 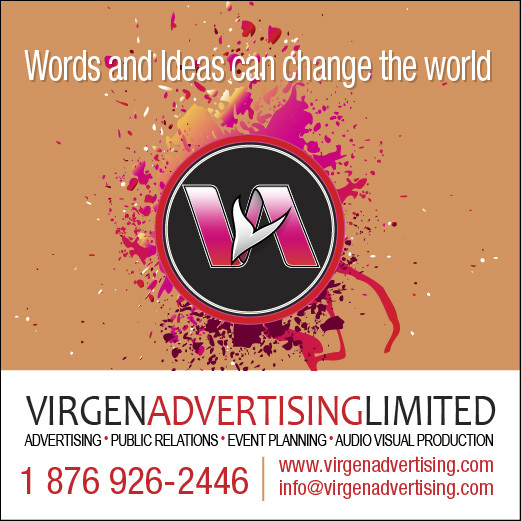 At the close of the market, AMG Packaging ended 7 cents higher at $2.07 with 7,000 stock units changing hands, Blue Power traded 10,600 units with a loss of 5 cents to close at $4.60, Cargo Handlers settled with a loss of 4 cents at $12.54, with an exchange of 200 shares. 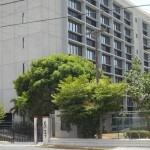 Caribbean Producers finished trading 55,000 units at $4.60, Derrimon Trading ended with a loss of 35 cents at $2.52, with 322,500 shares changing hands. Elite Diagnostic settled with a loss of 5 cents at $3.20, with an exchange of 99,575 units, Express Catering ended trading of 285,463 shares with a loss of 10 cents at $7.90, FosRich Group exchanged 59,700 shares at $4, Fontana finished trading 707,485 shares with a loss of 12 cents to end at $3.94. General Accident closed 1 cent higher at $4.51, with 26,700 stock units changing hands, Honey Bun concluded trading of 7,437 shares with a loss of 5 cents to close at $3.80, ICreate gained 3 cents to close at 98 cents, in trading 42,305 shares, at the close there was buying interest for 641,501 shares at 98 cents, Indies Pharma finished 7 cents higher at $3.08, with an exchange of 21,870 shares. 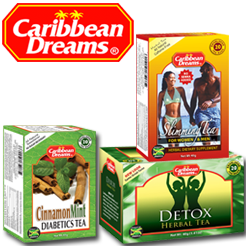 Jamaican Teas traded 72,000 units with a loss of 30 cents to close at a 52 weeks’ low of $3.50. 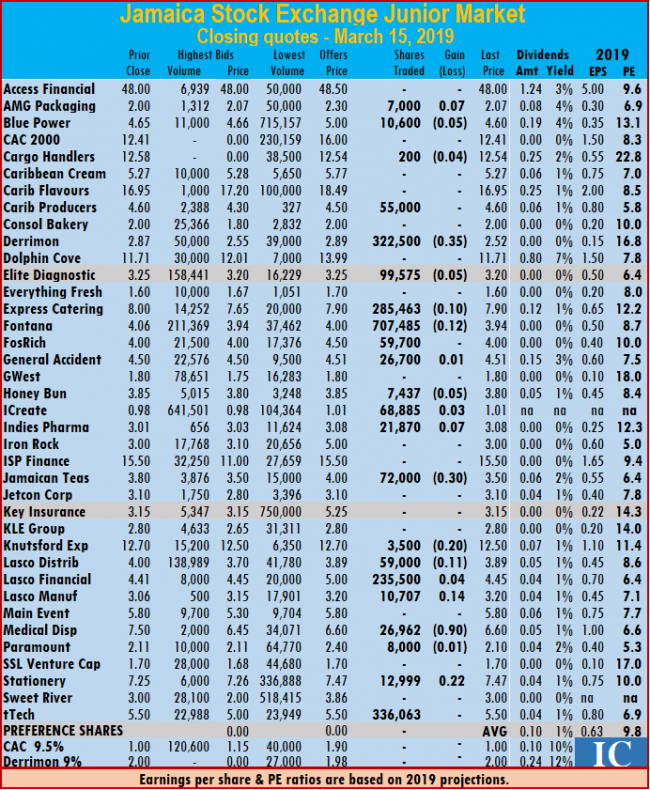 Knutsford Express concluded trading of 3,500 stock units with a loss of 20 cents at $12.50, Lasco Distributors finished with a loss of 11 cents at $3.89, with 59,000 units changing hands, Lasco Financial settled 4 cents higher at $4.45, with an exchange of 235,500 shares, Lasco Manufacturing traded with 10,707 shares and rose 14 cents to $3.20. Medical Disposables finished trading with a loss of 90 cents at $6.60, with an exchange of 26,962 stock units, Paramount Trading closed with a loss of 1 cent at $2.10, with 8,000 units crossing the exchange platform. Stationery and Office concluded trading of 12,999 shares for a rise of 22 cents at $7.47 and tTech settled at $5.50, with 336,063 stock units changing hands.